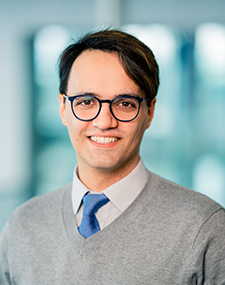 Pedram Jahangiry, PhD is an assistant professor in the Economics and Finance Department of the Jon M. Huntsman School of Business at Utah State University. Prior to joining the Huntsman School in 2018, Pedram was a research associate within Financial Modeling Group at BlackRock NYC. His research is involved in mortgage modeling, empirical asset pricing, and factor models.